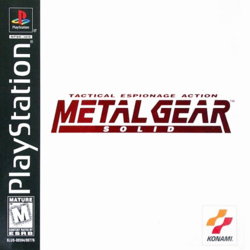 US box artwork for The Twin Snakes. European box artwork for The Twin Snakes. This page was last edited on 1 June 2016, at 05:51.